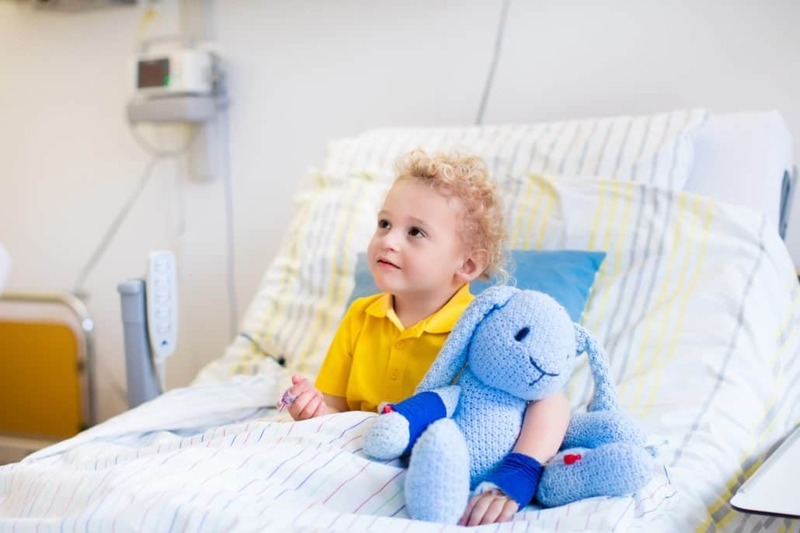 A study partially supported by the Children’s Hospital Association and a grant for the work at Boston Children’s Hospital has found that nearly half of all pediatric medical mistakes are preventable errors. In a retrospective review of 600 charts, 240 (45%) contained medical harms assessed as being “potentially or definitely preventable,” reported David C. Stockwell, MD, MBA, of Children’s National Health System in Washington D.C., and colleagues. Dr. Sanjay Gupta, the author of the journal article reporting these new statistics, however, didn’t draw any conclusions that would prevent such errors.